VOGONS • View topic - "Strix", My ASUS based Socket 7 System. 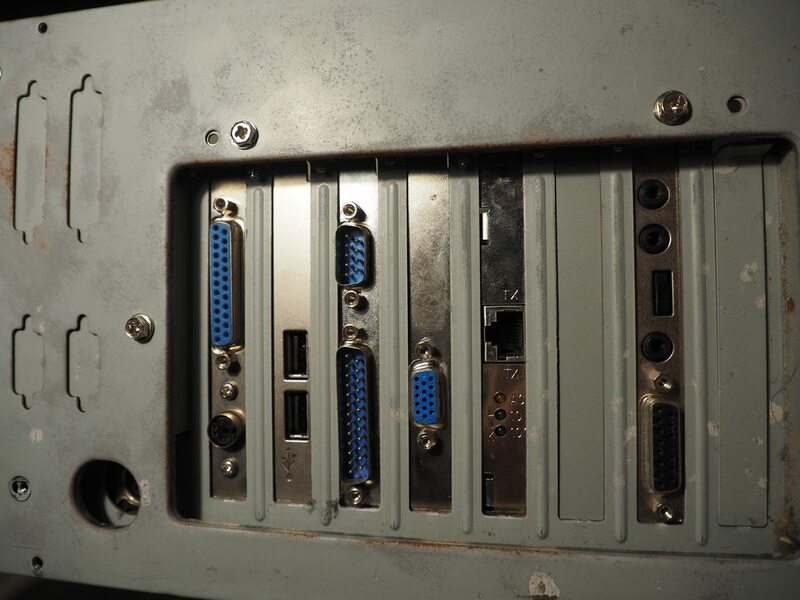 "Strix", My ASUS based Socket 7 System. This is my newest build. 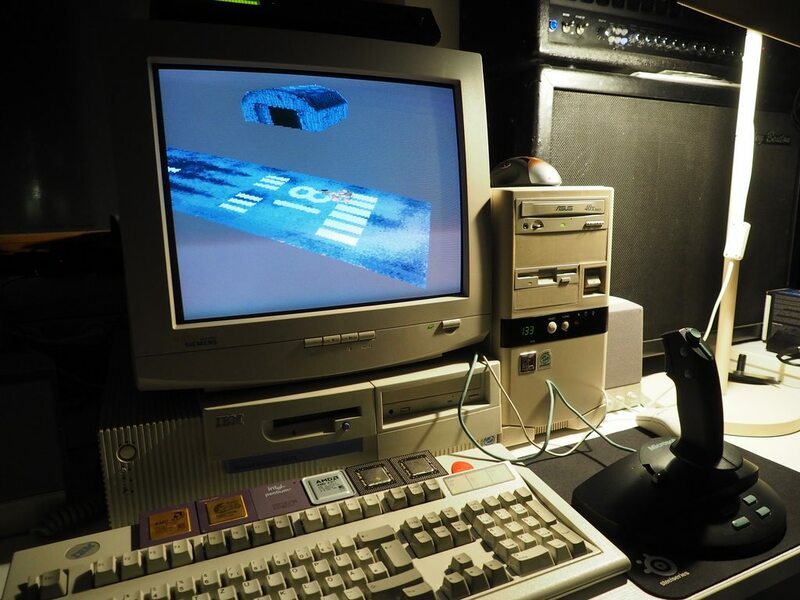 It is running Windows 98 SE with an adapted version of Phil's DOS Starter Pack. I'm using SoftMPU for the MT-32. This card needs the /SBMIDI and /DELAYSYSEX switch to work in Strike Commander. 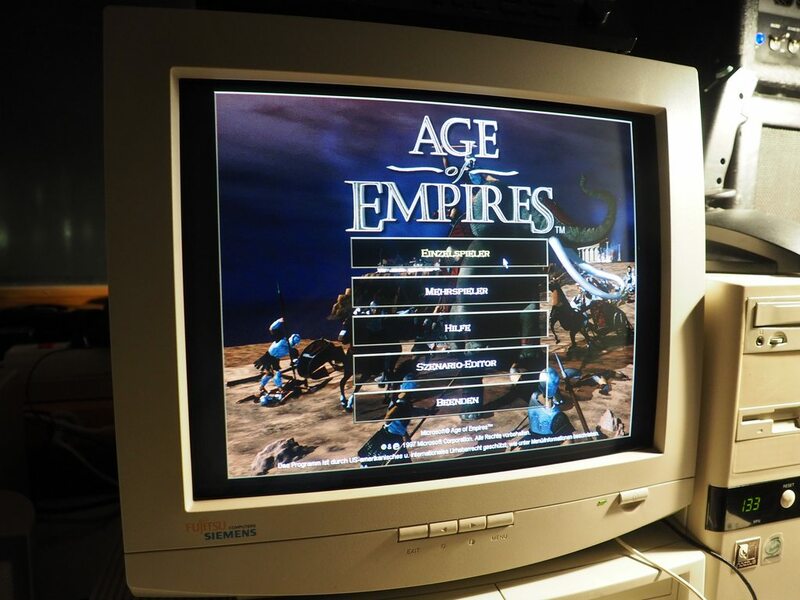 Here we have Age of Empires running in Windows. 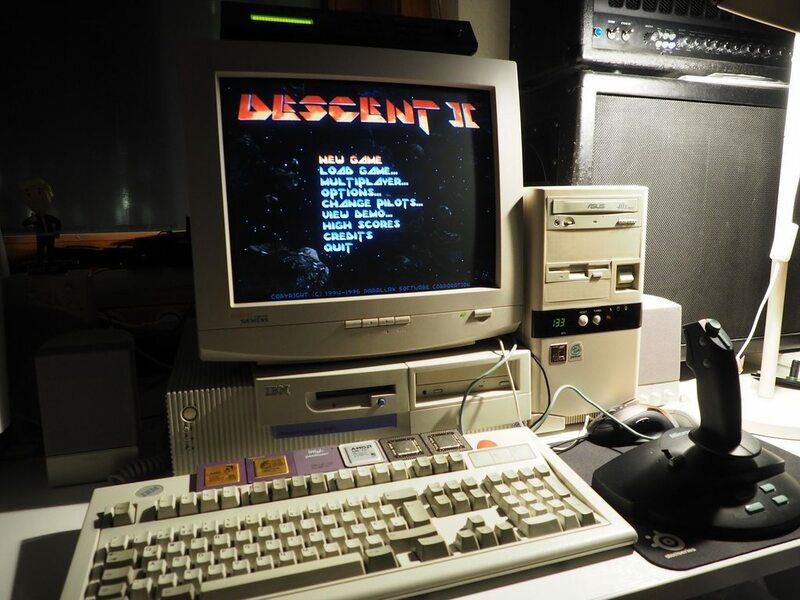 This is Descent 2 running under Windows using the Sidewinder 3D Pro. 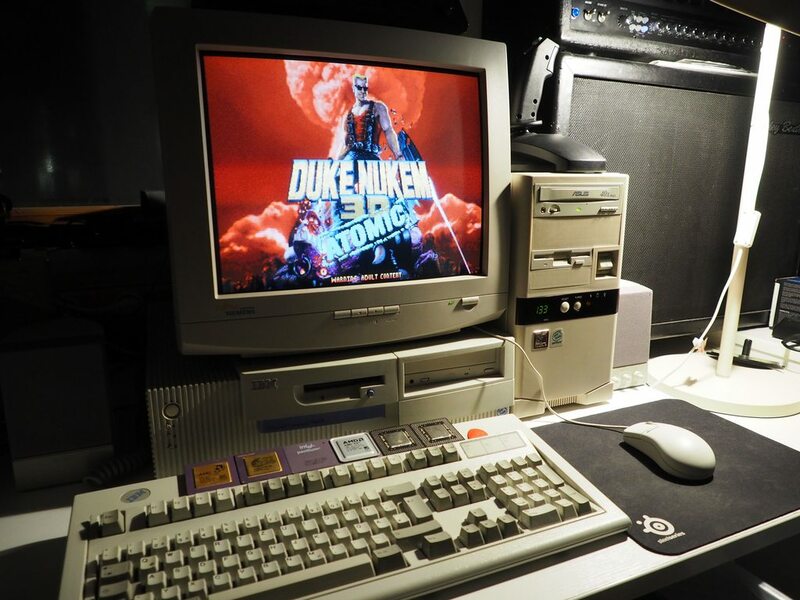 Under DOS this machine is quite capable, it's running Duke Nukem 3D at 640x480 decently. 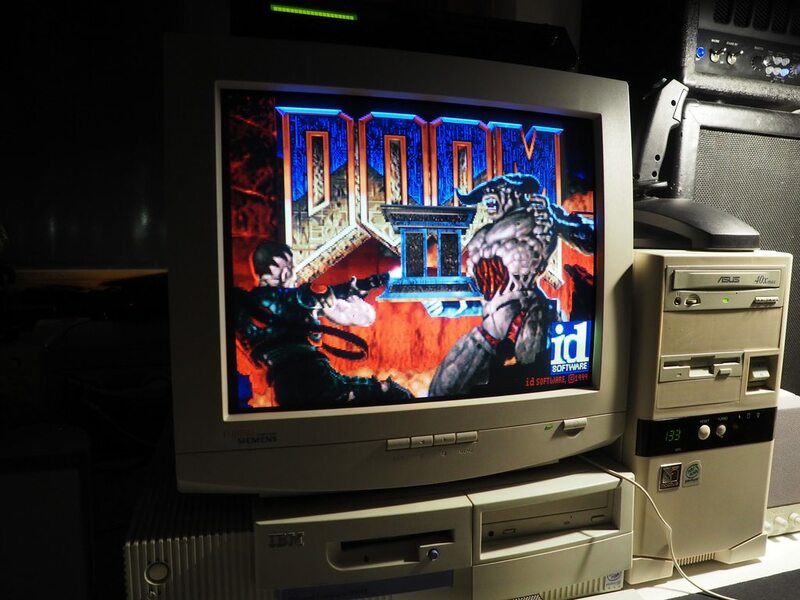 Doom 2 is also great. Strike Commander is wonderfully smooth on this machine. Now, you may have asked yourself what all the CPUs on the Keyboard are for. If you would like to see another CPU in this machine you can pick from these. I originally made a strawpoll but that doesn't quite work, so just post in the thread what you want me to use. I hope you enjoy the machine! Last edited by Hellistor on 2016-12-11 @ 23:40, edited 1 time in total. Re: "Strix", My ASUS based Socket 7 System. I removed the Strawpoll. It doesn't quite work as I thought it would. For example it doesn't let you change your vote afterwards. 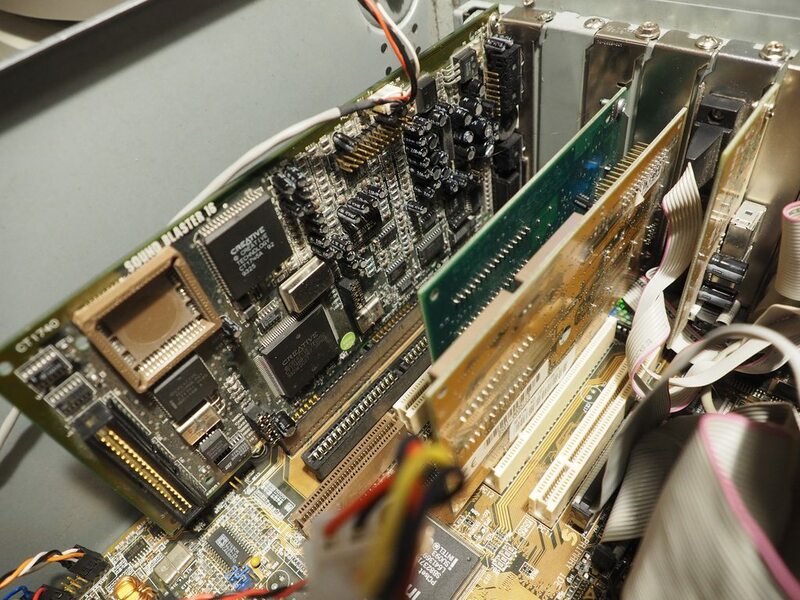 Also I removed the Pentium MMX CPUs as Options as I already have a System with one of those. Feel free to voice your opinion on which of the CPUs shown above I should use! I'd love to see the P54 running for some SETMUL test register benching. How smooth does it slow and how slow does it go? gdjacobs wrote: I'd love to see the P54 running for some SETMUL test register benching. How smooth does it slow and how slow does it go? That's actually a good idea! As soon as I have time I'll get SETMUL running and run some benchmarks with Phil's DOS Benchmark collection. I can tell you though that disabling the caches in the Bios results in good slowdown. 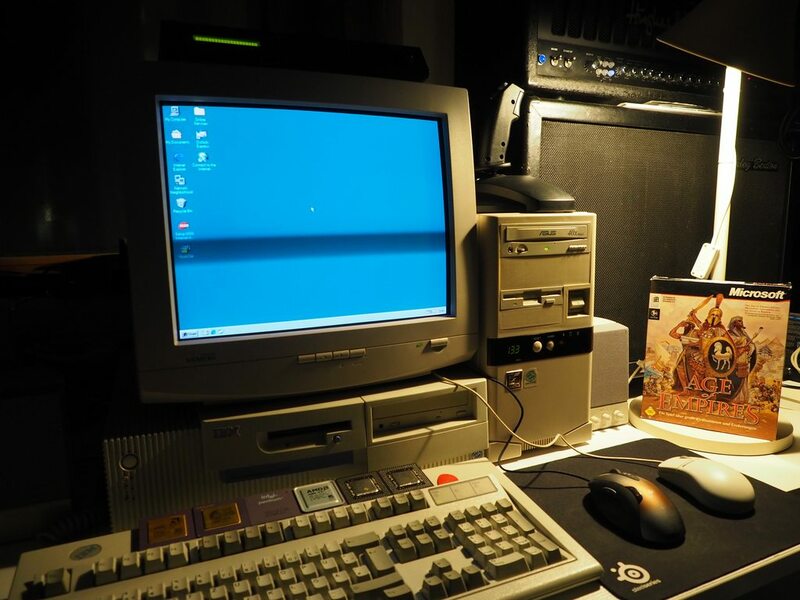 Ultima 6 for example runs pretty well. Absolutely. I'm curious if it can do intermediate speeds. 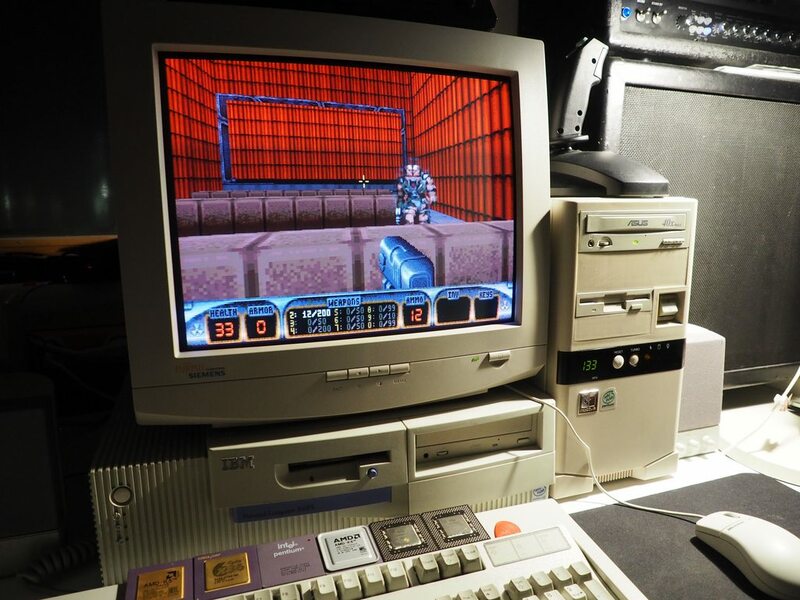 How do you find the 40x CD-ROM? 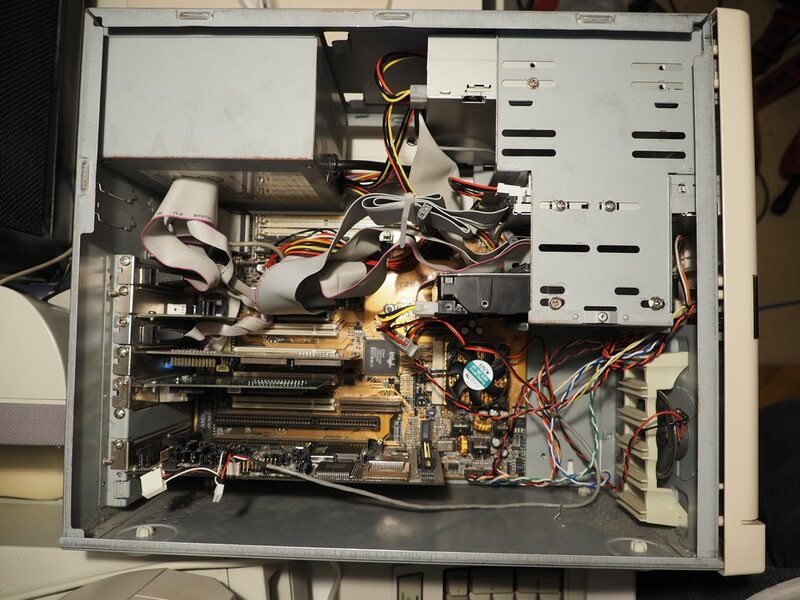 I had a 48x Compaq drive in my P133 rig and had to try to reduce the speed due to noise. 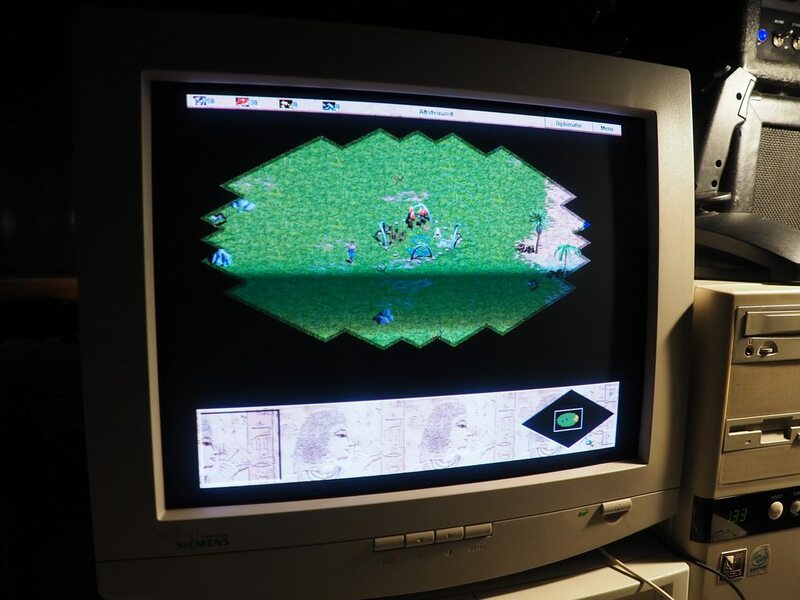 I managed to set it to 4x in DOS but had trouble in Windows. I later picked up a quad speed CD-ROM which is much better - no more hair dryer! foey wrote: Very nice build. Thank you! It was fun building it. Well with the CD drives I have a "whichever works" attitude. I try to get something that doesn't look out of place but other than that I'm not concerned much buy noise and such. I used this one because it's an ASUS drive and I like pairing it with the ASUS motherboard. The trouble I found with quicker drives was one the noise and two the constant spinning down (Big latency for older games) The older drives, 2-12x were much quicker to spin up. Just wondered if you had any issues. I just replaced my Cyrix 6x86 for a Pentium 133mhz like yours and found it to be all round quicker. It's very close to what I had back in the day now. foey wrote: The trouble I found with quicker drives was one the noise and two the constant spinning down (Big latency for older games) The older drives, 2-12x were much quicker to spin up. Just wondered if you had any issues. That makes sense, I noticed long loading times from the CD, but I don't really mind to be honest. foey wrote: I just replaced my Cyrix 6x86 for a Pentium 133mhz like yours and found it to be all round quicker. It's very close to what I had back in the day now. 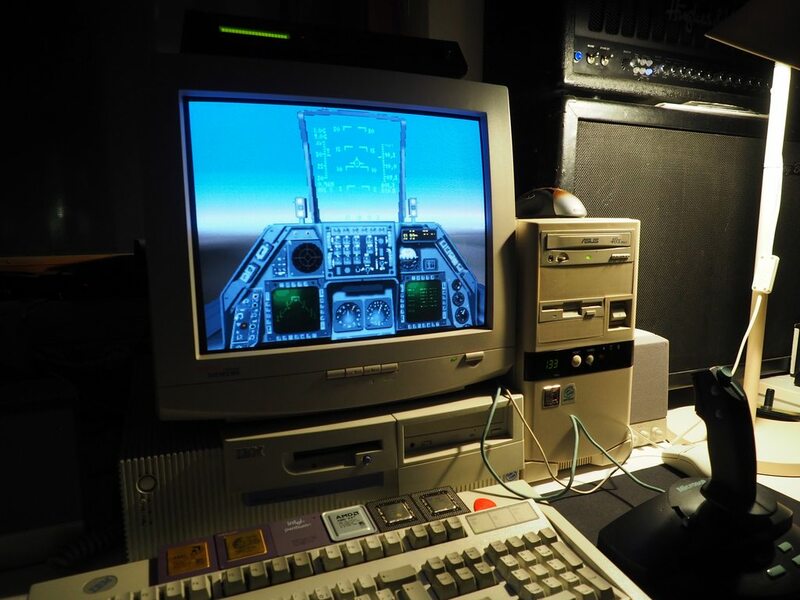 That looks like a nice machine! I really like Desktop cases. Thanks! I think it fits with the "ASUS Theme" for some reason. That's why I called it Strix. My 40x CDROM drive was very noisy as well (not sure about brand, but I don't think it was ASUS). I think it starts getting a bit better below, say, 30x or so.